After one heckuva wait, we finally have our shipment of MINDstyle x Disney Lilo "Cosplay" STITCH figures in stock! This 5-inch figure is part of the MINDstyle x Disney STITCH Experiment 626 Artist Series, and the artist that designed for the paint for this one is Jenny Chung. Super cute, worth the wait! Buy yours here. 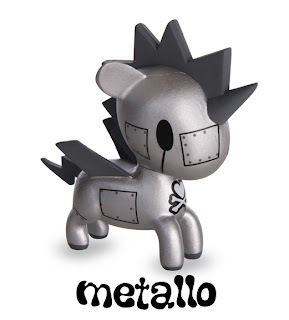 Click here to buy tokidoki Unicornos 2-inch vinyl figures as blind-box or open-box.